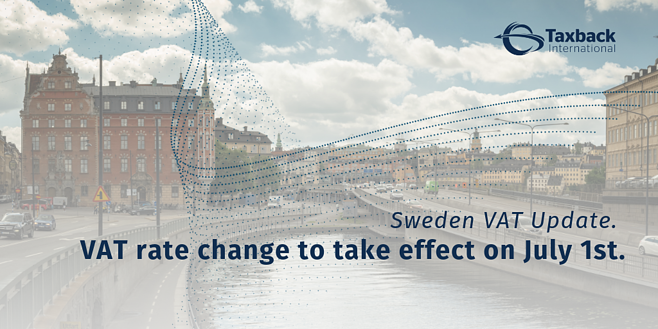 Swedish VAT rate change to come into effect on 1 July 2019. 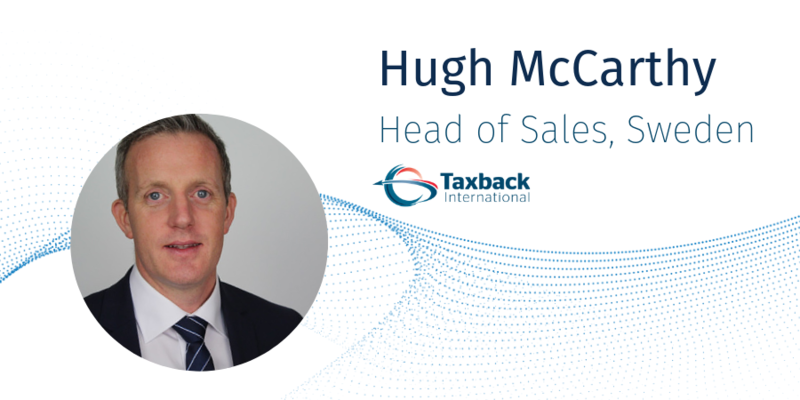 Hugh McCarthy joins the Taxback International team as Head of Sales, Sweden. Taxback International welcomes Hugh McCarthy to the team as Head of Sales for Sweden. Changes to VAT treatment of e-services supplied in a B2B scenario in South Africa. UAE Business Visitor VAT Refund procedure is now live.